We are now celebrating our 91st year of helping special needs and disadvantaged children. 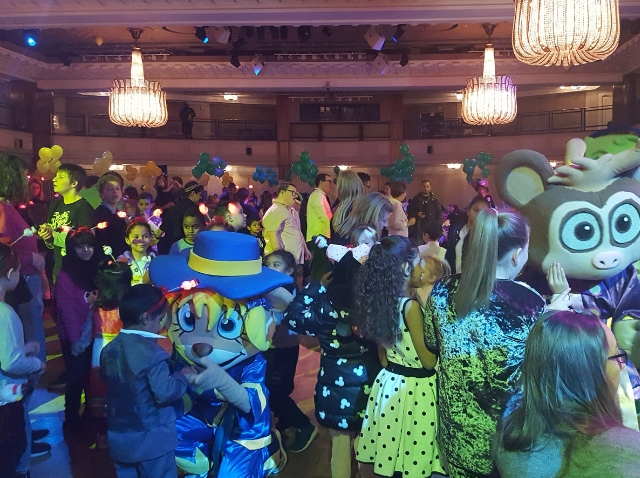 We had a ball in January with our annual ‘Mad Hatter’s Tea Party’, where our guest stars Donchez Dacres, Calum Courtney and Lydia Lucy sang and entertained the children. It was another huge success. On Valentine’s Day 150 of our supporters, benefactors, fundraisers and volunteer London licensed taxi drivers all made there way to Buckingham Palace for a reception, hosted by HRH The Duchess of Cornwall, to celebrate our rebrand and 90 years of history. 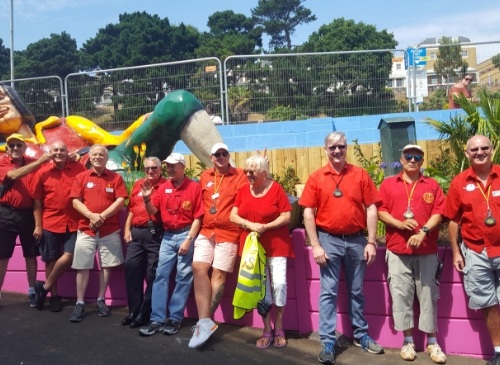 On Thursday 6 June, we will be holding a fundraiser at the Russell Square cabmen’s shelter to raise money for our 2019 Southend-on-Sea outing, when we take over 250 very excited special needs and disadvantaged children, along with their carers, to the seaside for the day. If you are a licensed London taxi driver and can volunteer for the day to help us take over 250 very deserving children to Southend for a fun filled day out, please get in touch via our Get Involved page. Whilst we are well known for our trips and outings, our appeals work is the core of the charity. Our appeals officers work with the rest of the committee to determine our involvement and how we can help. To date our funds have provided essential medical equipment, technology and recreational aids to truly amazing children. We have delivered play areas and playgrounds, provided funds for hospice renovations and sourced specialist mobility aids and to do this, we rely heavily on your help. Get involved in one of the many ways to raise funds for the charity and be a part of the fantastic work we do. The committee consists entirely of working taxi drivers and any time spent raising money for events is done voluntarily. The members of the committee do not draw any money from the fund and this is how the running costs are kept down to a bare minimum. The committee has overall responsibility for strategic direction of the charity and its financial overview. They meet every month to plan for future outings and events and during the meeting the appeals received for financial help are reviewed. 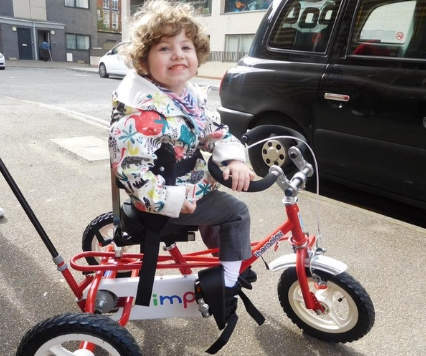 The charity is indebted to all its supporters and benefactors and specifically the London taxi drivers who give their time freely taking vulnerable and disadvantaged children and their carers on outings to the seaside, zoos and other venues.